MUX TELECITY (LIGURIA): LA BRESCIANA SUPER TV SBARCA IN LIGURIA. 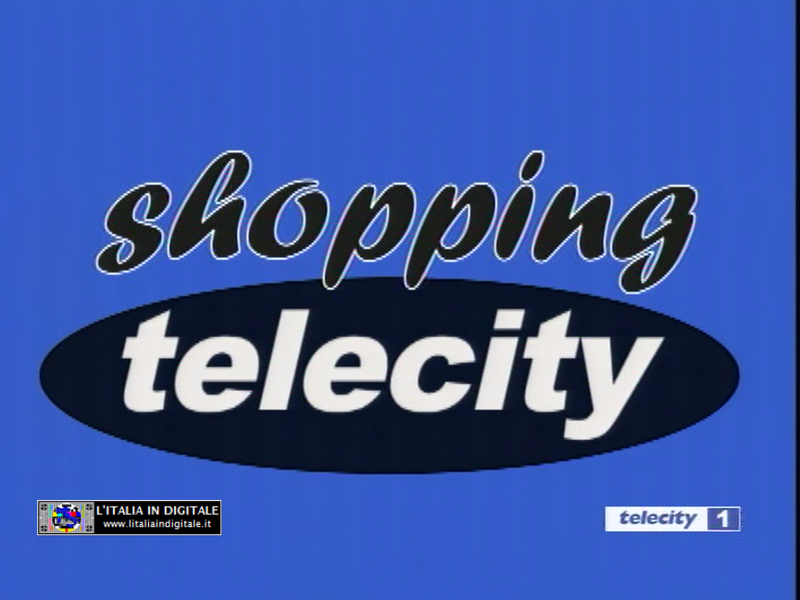 MUX TELECITY (LIGURIA): INSERITA DONNA TV, CENSITO LO Z@PPING TV. 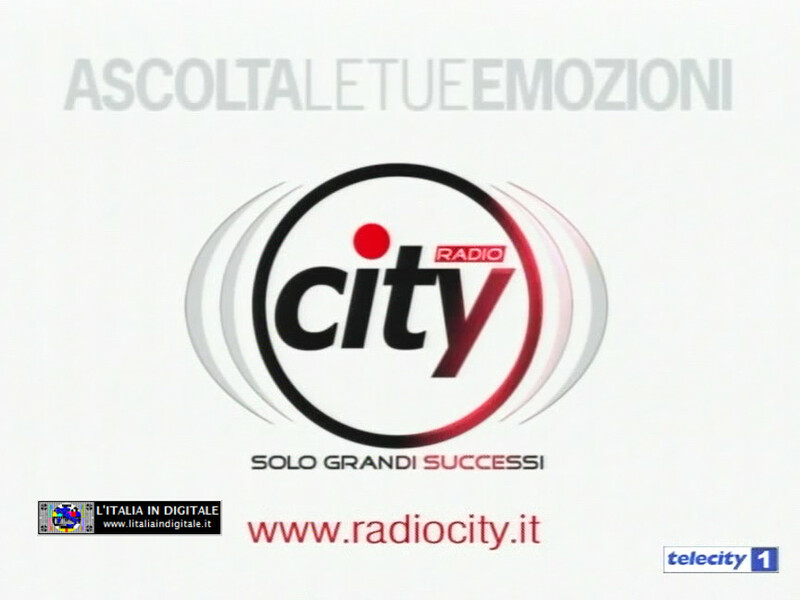 MUX TELECITY (PIEMONTE-LOMBARDIA-LIGURIA): INSERITA DONNA TV. MUX TELECITY (LOMBARDIA-PIEMONTE-LIGURIA): ELIMINATA ITALIA NETWORK 2. MUX TELECITY (LOMBARDIA-PIEMONTE-LIGURIA): TORNA ITALIA NETWORK 2 AL POSTO DI RETECONOMY. MUX TELECITY (LOMBARDIA-PIEMONTE-LIGURIA): AL POSTO DI ITALIA NETWORK 2 ARRIVA RETECONOMY.